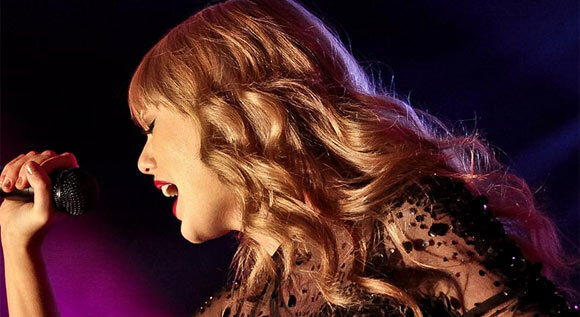 Taylor Swift’s new studio album “Red” has helped the young singer become the first woman artist in the last decade to have two albums sell more than a million copies in its first week. The Big Machine Records singer’s previous album Speak Now released October 25, 2010 sold approximately 1,047,000 units. Taylor Swift took to her twitter to share her excitement. “They just told me Red sold 1.2 million albums first week. How is this real life?! You are UNREAL. I love you so much. Thanks a million ;),” tweeted Taylor Swift. In other news, on Tuesday, Oct 30, the singer enjoyed her time performing on ABC’s Dancing With the Stars results show. Swift performed her hit song “We Are Never Ever Getting Back Together” while dressed in 50’s inspired attire to a theme centered around her “Red” album. The 22 year-old singer was accompanied by back-up dancers who danced a very entertaining routine.